The Finques Vallhonrat course in real estate begins in 1956 with Miquel Vallhonrat Brau and Pere Vallhonrat Guiu, who had an invaluable advising of his great friend Josep Colomer Fortino. 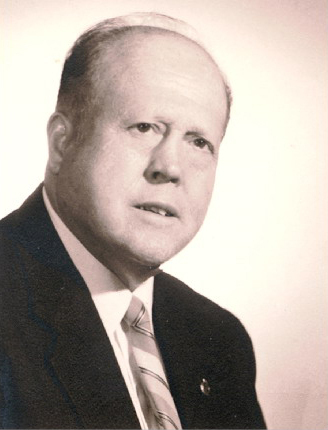 His beginnings were as an owner of a housing development according with the Ground Law and Houses of Limited Rent Protection Law in 15 of July of 1954. With the advice of Josep Colomer Fortino, who was Property Administrator, Miquel Vallhonrat Brai managed a file to construct houses of limited rent building. That was the first raid in real estate world, that some years after will be his professional activities. 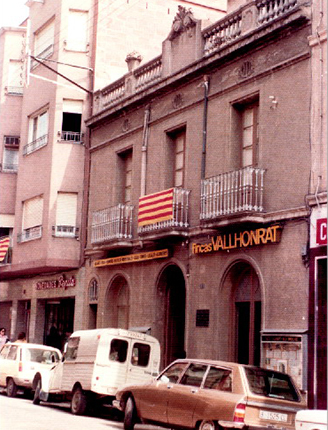 The first years, Miquel Vallhonrat Brau, and his son, Pere Vallhonrat Guiu, located their office in the old family house, in the Martinez Anido Street, number 6 in Rubí. There was a humble beginning for having a promising future. In the year 1956 there were few enterprising people in the real estate world and Miquel Vallhonrat Brau was one of them. The housing development in Can Oriol was initiated by Mr. Pous in 1957, and then Vallhonrat family continued with Middle Can Oriol, Up Can Oriol, La Serreta and they created Estatut Avenue. They also parcel and develop “La Perla del Valles”, one part of “Els Avets” and “Can Serrafosá”. A new decade was beginning, were the seventies, with new challenges for the company and a lot of work to do. 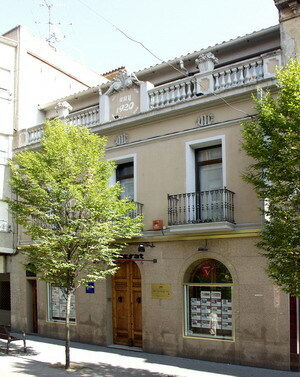 From the 1970 to 1977, Finques Vallhonrat opened a new office in Barcelona, in Ronda San Antonio Street number 46 mezzanine. With the name of Fortune Building the company sold in 1972 the first block of flats in Rubí. In Seventies, Finques Vallhonrat is also working in promotion and sale of industrial plots. In 1977 we began to sell the mixed industrial zone named “Can Roses”, that everybody considered the best industrial zone developed in Rubí. From 1970, the company is transferred to Rubí, in the number 80 of “Alfons Sala “ Paseo, now the name of the street is “Paseo Francesc Macia”, from where Finques Vallhonrat continues making service to all they customers . From all the promotions, the most important for the company was “Residential New Rubí” in 1979. It had more than five hundred houses and was the last part of “Las Torres” in Rubí. The work and the family have been always linked to the company story. In 1981 were approved definitely the General Regulation Plan in Rubí, and they updating the Urban Development and Construction Rules. The company renovated their installations in the year 1994, renovating the front and the inside installations, that gave to the company a new image of modernity and efficiency. The starting in the company of Nuria Vallhonrat Miralles in the year 1997, makes that the company continues the family tradition. In 2003, the Finques Vallhonrat quality demands were rewarded with ISO 9001:2000 Certificated that was given to the company. This commitment with the quality control in all the company departments is reaffirmed with the annual certificated renovation. Fifty years and 3 generations. They are a few words that define the Finques Vallhonrat careers in the real estate world, one company with deep roots that look to the future with the confidence of the good work done.